On Wednesday 26th September we were delighted to host a networking event in partnership with Women in Property for their members and SevenCapital’s female clients. The event was held at the Amanda Wakeley flagship boutique on Albemarle Street in Mayfair London. Women in Property create opportunities, expand knowledge and inspire change for women working in the property industry. Their network links members to fellow professionals across various sectors in the UK whilst encouraging an exchange of ideas and sharing of expertise. Amanda Wakeley is a British lifestyle luxury brand that captures the style and sensibilities of its Founder and Creative Director, Amanda Wakeley OBE. The collection is designed to take women through every aspect of their life’s journey with effortless chic. Amanda’s designs provide stylish solutions for the ‘multi-tasking Wakeley Woman’. 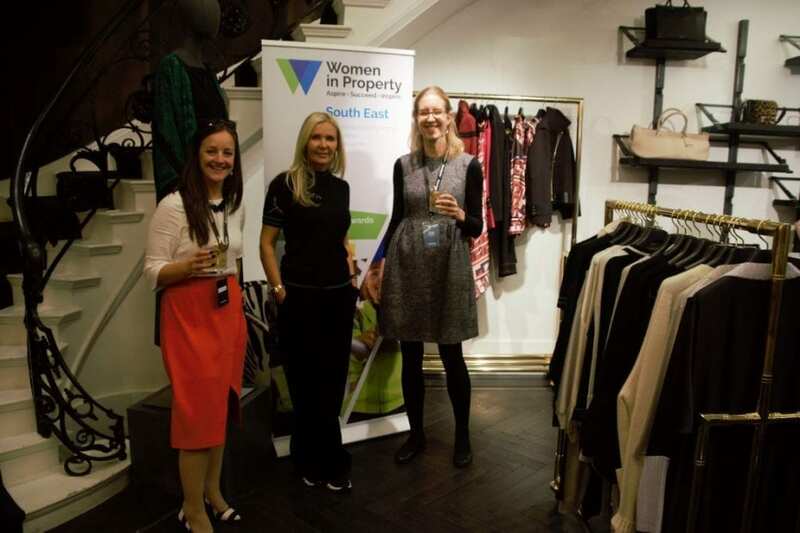 SevenCapital’s Head of Marketing Helen Barlow with Amanda Wakeley and Freddie Jackson, Vice Chairman of the South East Branch of Women in Property. The boutique provided the perfect setting to showcase the Autumn Winter 2018 collection and the Wakeley lifestyle. 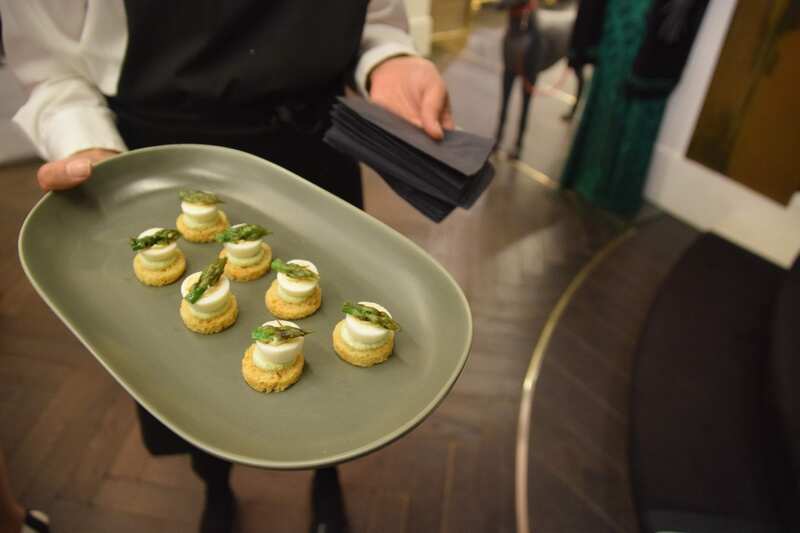 Set in a three-storey townhouse in the heart of London’s Mayfair, Albemarle Street offered a relaxing and welcoming ambience for our guests attending the event. Our clients and members of Women in Property sipped on Nyetimber English sparkling wine paired with expertly crafted canapes created by The White Label caterers. The attending guests were also treated to a rare talk from Amanda Wakeley OBE herself about her life as a fashion designer and entrepreneur and how she has built her brand and business. The evening flowed and was an opportunity for guests to network with like-minded property professionals and property investors. At SevenCapital we were delighted to have the opportunity to host an exclusive networking evening with such fantastic organisations to thank our existing female clients for being a part of the SevenCapital journey and also to introduce our story to those interested in property and investment. Find out more about our upcoming events here. The White Label crafted the canapes for the event and created a bespoke cocktail infused with Amanda Wakeley’s very own tea “The Wakeley Blend” which is green and white tea infused with dark chocolate .